Wild Adventure Programs - Earth Ltd. Your child’s Spring and Summer vacations can be a wild adventure with our educational programs at Southwick’s Zoo! 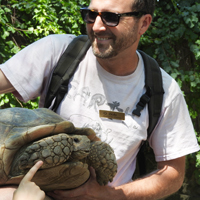 These day camps are perfect for the young student interested in animals and zoology. Students get to explore Southwick’s Zoo, experience our animals up close, make crafts, learn through fun games, and more! 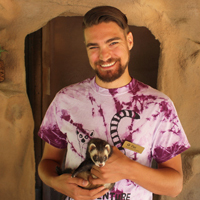 If you have any questions about Wild Adventure Programs you contact Bob Clark, the Wild Adventure Program director, at EARTHltdsummerprogram@gmail.com.